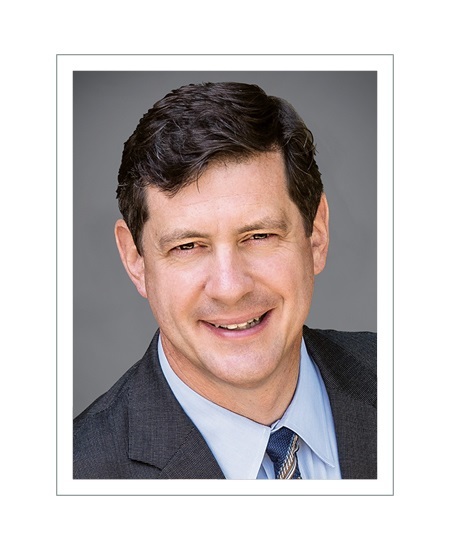 Greg McKinney, Chief Financial Officer and Chief Accounting Officer. 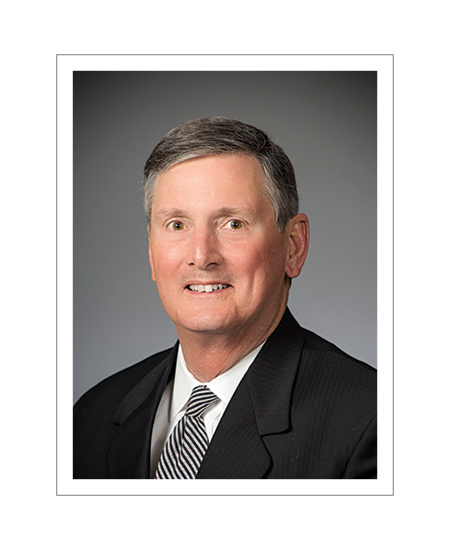 Mr. McKinney joined the Bank in 2003 and served as Executive Vice President and Controller prior to assuming the role of Chief Financial Officer and Chief Accounting Officer on December 31, 2010. From 2001 to 2003 Mr. McKinney served as a member of the financial leadership team of a publicly-traded software development and data management company. 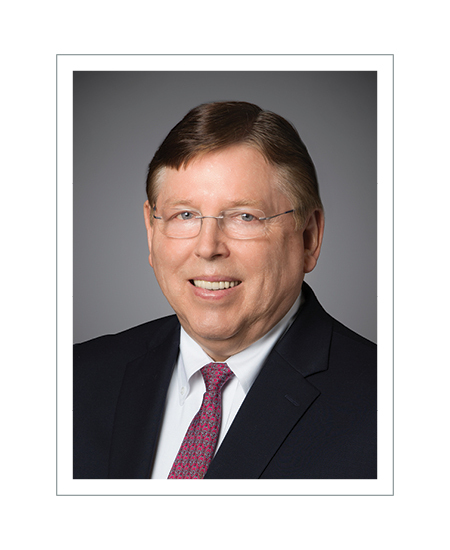 From 1991 to 2000 he held various positions with a big-four public accounting firm, leaving as senior audit manager when the firm closed its Little Rock office. Mr. McKinney is a C.P.A. (inactive) and holds a B.S. in Accounting from Louisiana Tech University. Tyler Vance, Chief Operating Officer. 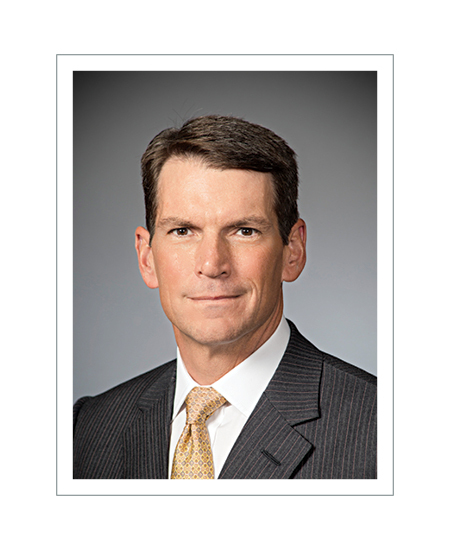 Prior to assuming the Chief Operating Officer role in 2013, Mr. Vance served as Chief Banking Officer since 2011. 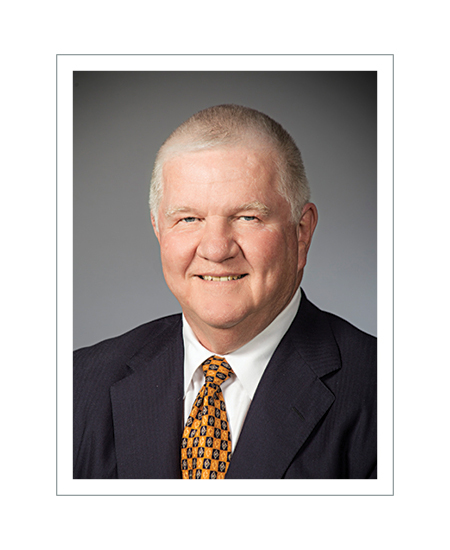 Mr. Vance joined the Bank in 2006 and served as Senior Vice President from 2006 to 2009 and Executive Vice President of Retail Banking from 2009 to 2011. 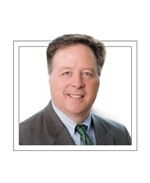 From 2001 to 2006 Mr. Vance served as CFO of a competitor bank. From 1996 to 2000, Mr. Vance held various positions with a big-four public accounting firm. Mr. Vance is a C.P.A. (inactive) and holds a B.A. in Accounting from Ouachita Baptist University. 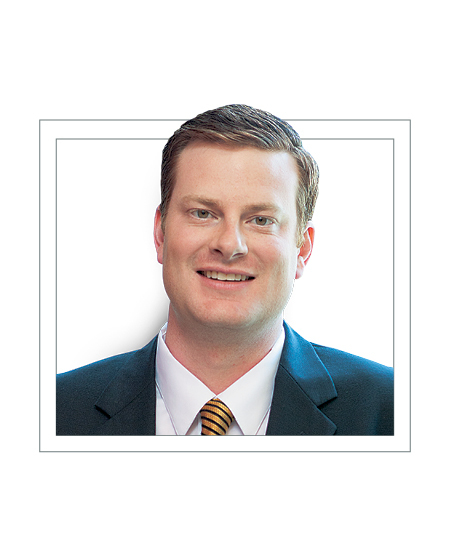 Tim Hicks, Chief Administrative Officer & Executive Director of Investor Relations. 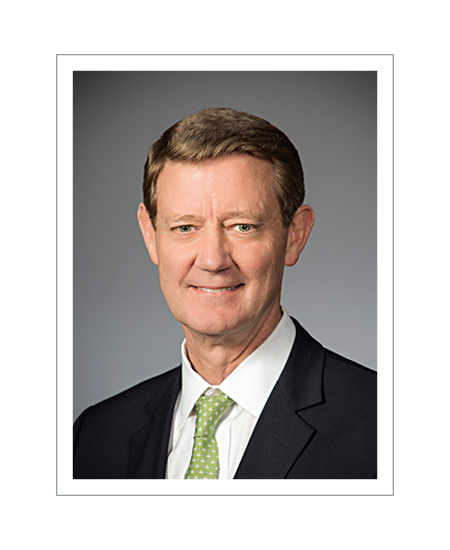 Prior to assuming the role of Chief Administrative Officer & Executive Director of Investor Relations in July 2017, Mr. Hicks served as Executive Vice President and Chief of Staff since September 2016. 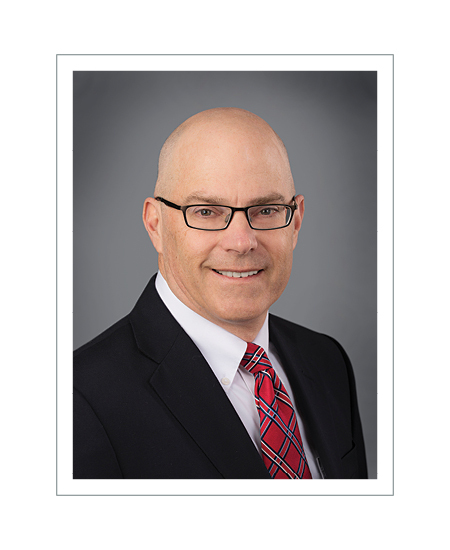 Mr. Hicks joined the Bank in 2009 and served as Senior Vice President, Corporate Finance until assuming the role of Executive Vice President, Corporate Finance in 2012. From 2006 to 2009, Mr. Hicks served as director of investor relations and assistant treasurer of a publicly traded telecommunications company. Prior to 2006, Mr. Hicks held various positions with a big-four public accounting firm, leaving as a senior audit manager. Mr. Hicks is a C.P.A. and holds a B.A. in Business and Economics from Hendrix College. 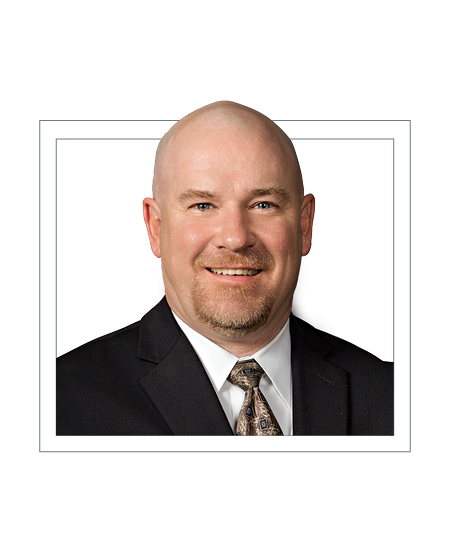 Brannon Hamblen, President and Chief Operating Officer – Real Estate Specialties Group (“RESG”). Prior to assuming the roles of President – RESG in 2018 and Chief Operating Officer – RESG in 2017, Mr. Hamblen served as Director of Asset Management since 2012. 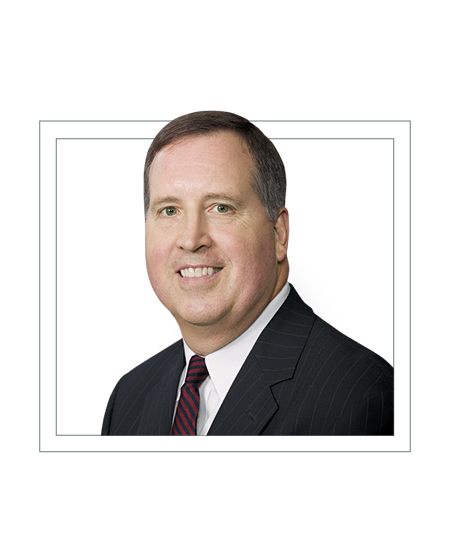 Mr. Hamblen joined the Bank in 2008 as Senior Vice President, Originations and assumed leadership of RESG Asset Management in 2010. 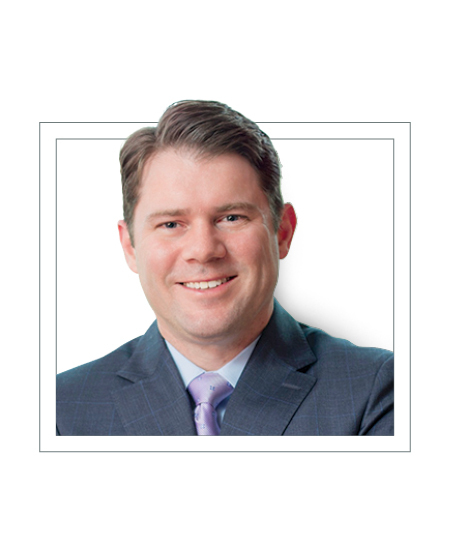 Prior to joining the Bank, Mr. Hamblen worked in the real estate consulting practices of Ernst & Young/Kenneth Leventhal and KPMG, and in acquisitions, development, asset management, and capital markets with R.M. 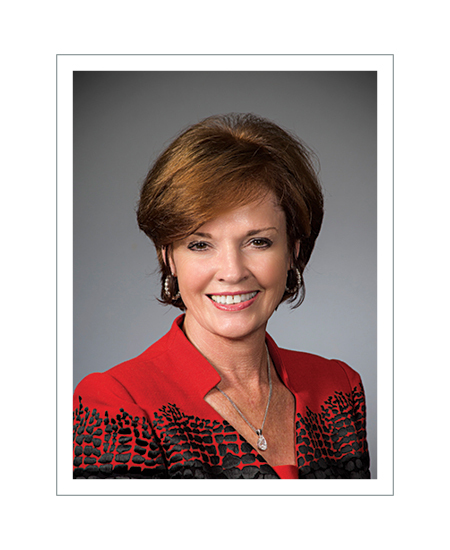 Crowe Company, a large Dallas-based, privately owned real estate owner/operator. Mr. Hamblen holds a B.S. in Agricultural Economics and a M.S. in Land Economics & Real Estate from Texas A&M University. John Carter, Chief Credit Officer and Chairman of the Directors’ Loan Committee. Prior to assuming the title of Chief Credit Officer in June 2018, Mr. Carter served as the Director of Community Banking from February 2015 to June 2018. Mr. Carter joined the Bank in August 2009 and served as a Vice President from 2009 to June 2010, a Senior Vice President from June 2010 to June 2011, the Little Rock Market President from June 2011 to January 2014 and the Deputy Director of Community Bank Lending from January 2014 to January 2015. Mr. Carter holds a B.S. in Economics and Finance from Arkansas Tech University and a Master of Business Administration from the University of Arkansas at Little Rock. Cynthia “Cindy” Wolfe, Chief Banking Officer. 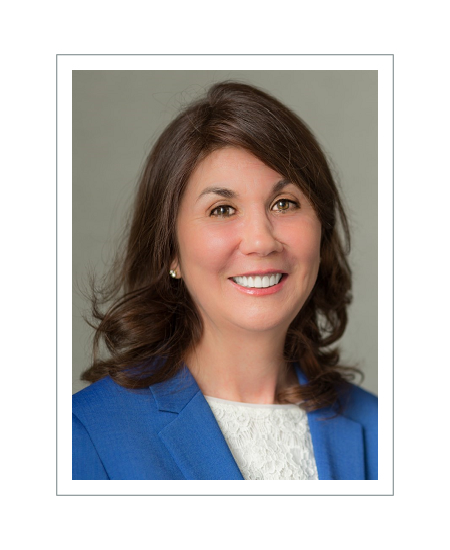 Prior to assuming the role of Chief Banking Officer, Ms. Wolfe served as Deputy Director of Community Banking since 2015 overseeing the Bank’s Middle Market Commercial Real Estate business unit and offices across North Carolina and South Carolina. 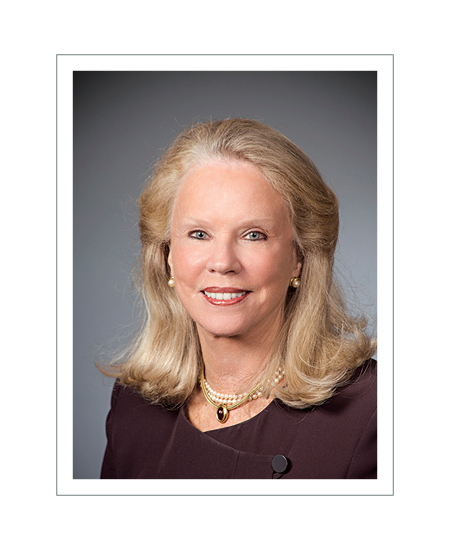 Ms. Wolfe joined the Bank in 1997, opened the Bank’s Charlotte loan production office in 2001, and served as Senior Vice President – Lending from 2001 to 2005, Executive Vice President – Lending from 2005 to 2012, Charlotte Market President from 2012 to 2014, and Carolinas Division President from 2014 to 2018. 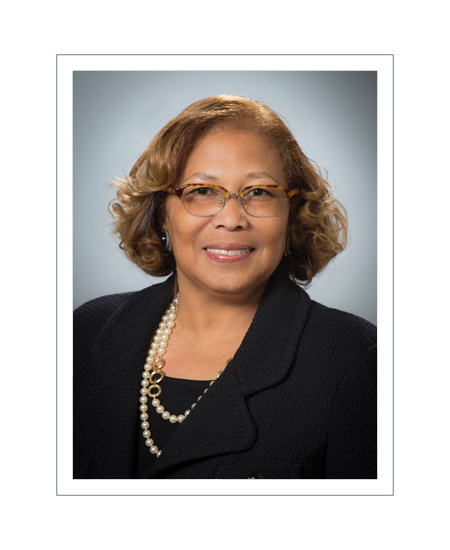 Prior to joining the Bank, Ms. Wolfe held various positions with national banks in commercial lending, operations, project management and internal audit. Alan Jessup, Chief Lending Officer and Director of Community Banking/Chairman of the Officers' Loan Committee. 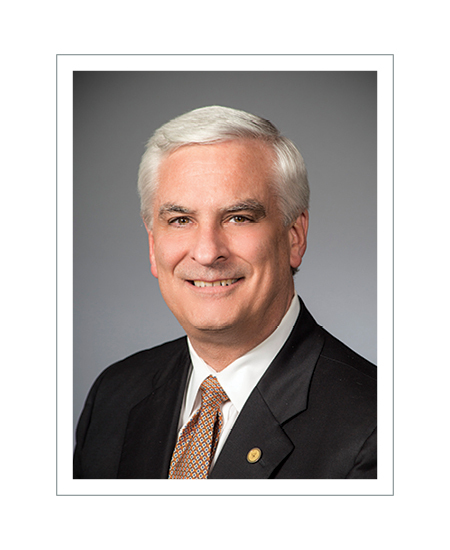 Prior to assuming the roles of Chief Lending Officer and Director of Community Banking/Chairman of the Officers' Loan Committee, Mr. Jessup served as Deputy Director of Community Banking since 2015 overseeing the Bank’s Agricultural Lending Division and offices across South Arkansas, Alabama, Florida and Georgia. 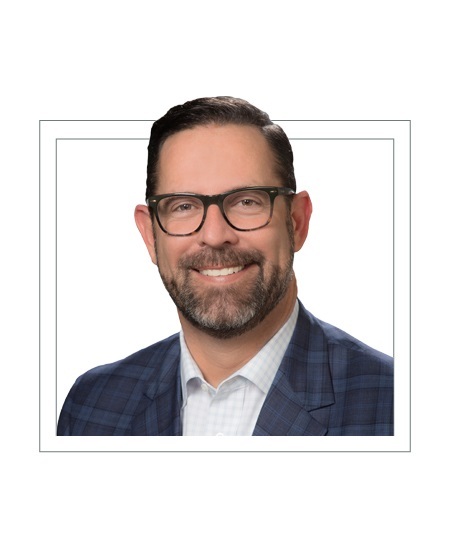 Scott Trapani, Chief Risk Officer since March 2019. 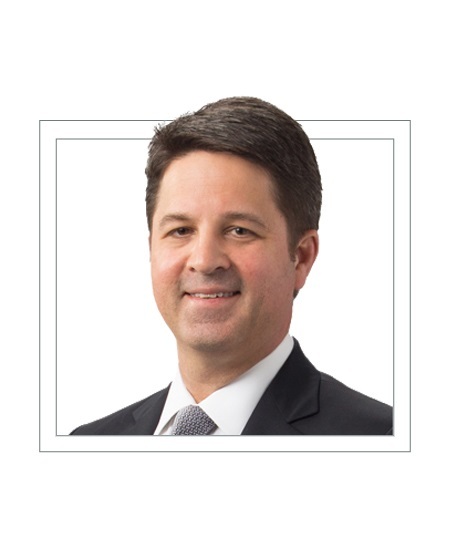 Prior to joining the Bank, Mr. Trapani served as Executive Vice President and Chief Risk Officer for Hilltop Holdings Inc. (NYSE: HTH) in Dallas, Texas from 2015 through 2019. 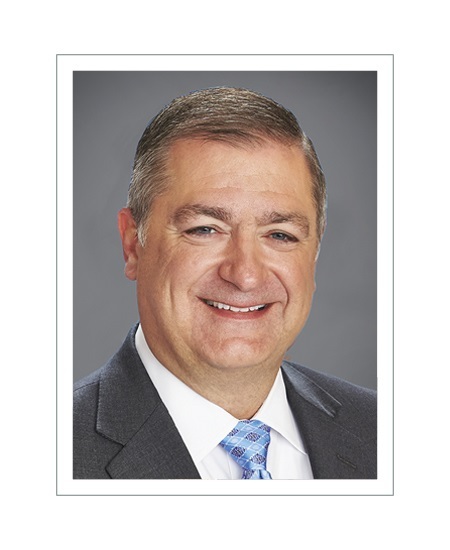 Mr. Trapani served as Senior Vice President and Chief Risk Officer for the Federal Home Loan Bank of Dallas from 2013 through 2015 and as Chief Compliance Officer for Invesco, Ltd. in Atlanta, Georgia from 2008 through 2013. 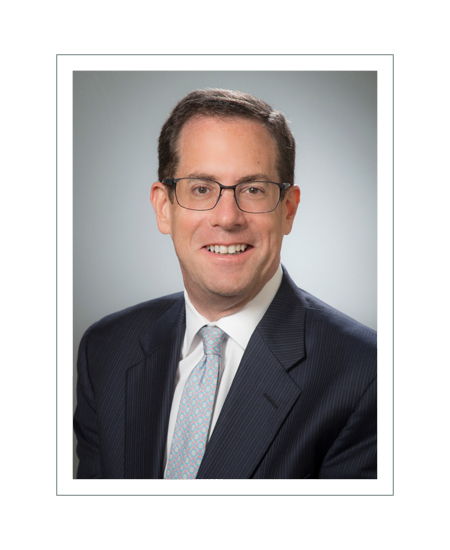 Earlier in his career, Mr. Trapani held senior roles in compliance and risk management with SunTrust Bank, GE Capital Corporation, BearingPoint Consulting and the FDIC. Mr. Trapani is a C.F.A. and holds a B.S. in Finance from Arizona State University. Mr. Rebel, Chief Audit Executive since January 2017. 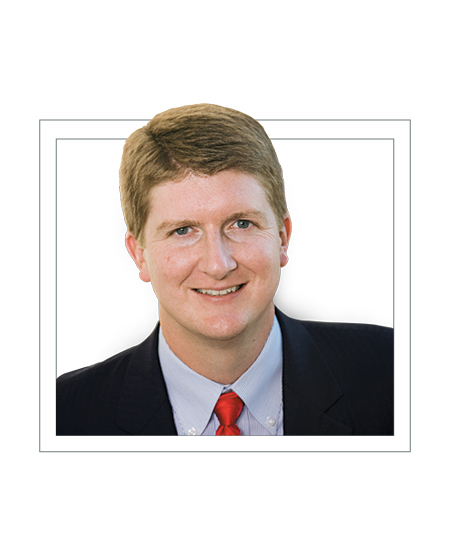 Prior to joining the Bank, Mr. Rebel served as Senior Vice President and Managing Director – Audit at SunTrust Banks, Inc. (NYSE: STI) in Atlanta, Georgia from 2010 through January 2017. Mr. Rebel served as Vice President – Audit at Capital One Financial Corporation in Richmond, Virginia from 2006 to 2009 and as Vice President – Accounting Policy & SEC Reporting from 2009 to 2010. From 1998 to 2002, Mr. Rebel served as Chief Audit Executive at Farm Credit Services of America and as South Dakota & Iowa Market Place Leader from 2002 to 2006. From 1989 to 1998, Mr. Rebel held various positions at PricewaterhouseCoopers LLP focusing on mergers and acquisitions, financial statement audits and accounting research in the financial services practice unit. Mr. Rebel is a C.P.A. (inactive) and holds a B.S. degree in Finance and Accounting from Kansas State University. Dennis James, Executive Vice President and Director of Regulatory and Government Relations. 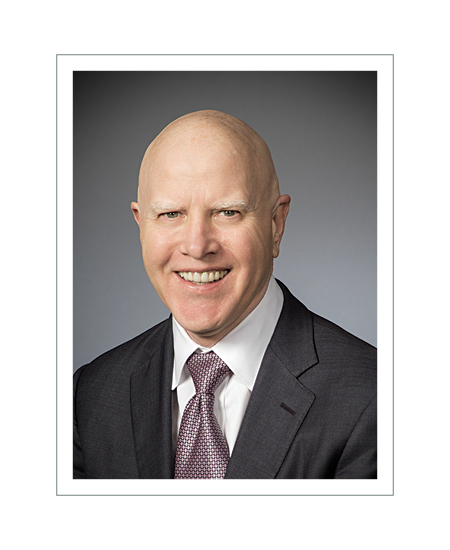 Prior to assuming the role of Director of Regulatory and Government Relations, Mr. James served as the Director of Government Relations since January 2018 and the Director of Mergers/Acquisitions since January 2012. 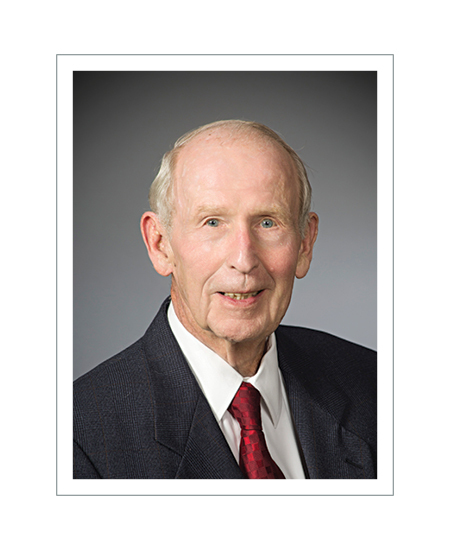 Mr. James initially joined the Bank in March 1981 as its Chief Financial Officer and a member of the board of directors. In November 1984, he left the Bank to serve as Vice Chairman and Chief Operating Officer of LSI Financial Group, a consumer loan servicing company. 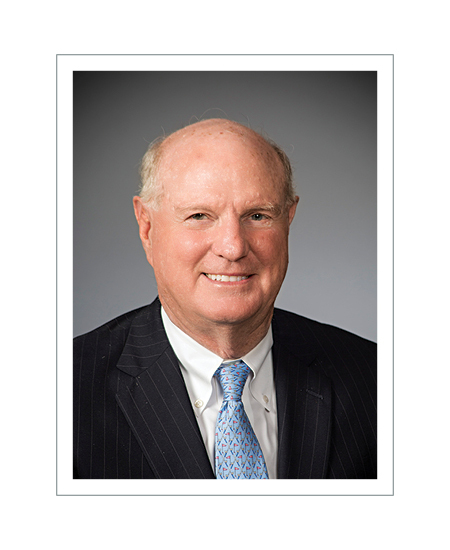 In 2005, Mr. James rejoined the Bank and moved to the Dallas area to serve as its North Texas Division President, returning to Little Rock in 2012 as he assumed his current role as the Bank’s Director of Mergers/Acquisitions. Mr. James graduated from the University of Arkansas with honors, receiving a B.S.B.A. degree with a major in accounting. 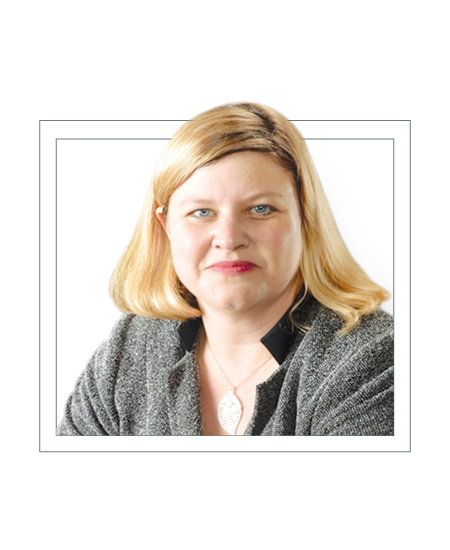 Jennifer Junker, Managing Director, Trust and Wealth Management since February 2015. 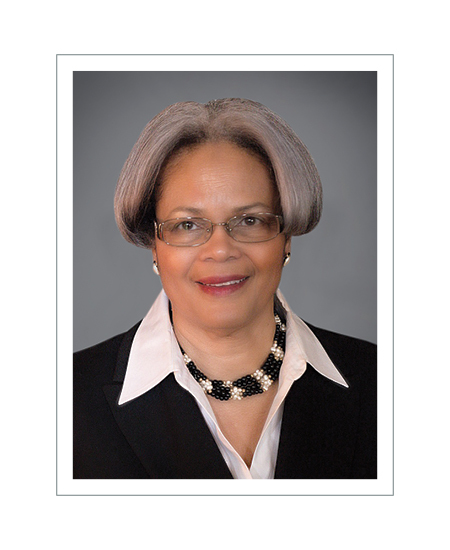 Prior to joining the Bank, she served as Fiduciary Director and then as Co-Leader of Trust Advisory Services and Trust Director for a national financial services firm from 2011 through December 2014. From 2006 to 2011 she was in private practice as an attorney concentrating in trust administration and high net worth estate planning. She also held the position of Senior Counsel for a national financial services firm from 2000 through 2006, and as an associate attorney for two law firms in Florida and Minnesota concentrating on legal issues involving trust and wealth management from 1995 through 2000. Ms. Junker holds a B.A. in English Literature and Communications from Wake Forest University as well as a J.D. from the University of Florida, College of Law.